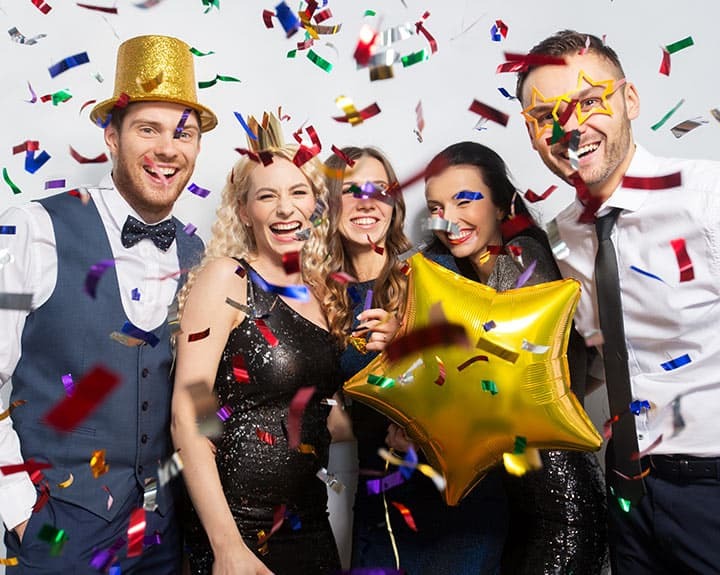 When you are in the process of party planning it can be very overwhelming but one area that cannot be overlooked is the entertainment. The food might be delicious, the décor might be stunning but if you don’t entertain your guests then the atmosphere of the entire event becomes flat. 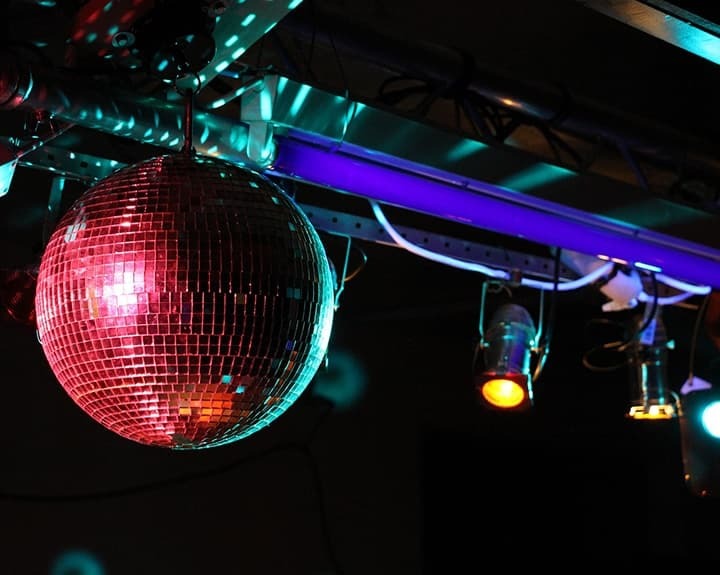 It doesn’t matter what your budget is you can still ensure that your guests leave the disco feeling on top of the world. When choosing your venue, make sure that if they have any noise of time restrictions you are aware of them and happy that they won’t impact on your event. Also ensure that the space available and the layout of the tables give enough room for your guests to dance the night away. When planning the music you want at your event, you need to make sure that you don’t just make a list of your favourites but you think about your guests as a whole. You want to create an atmosphere that appeals to everyone if you can and provide a little something special for each of your guests. The purpose of the party will determine the playlist selected. If your party is themed, then the music should fit appropriately. 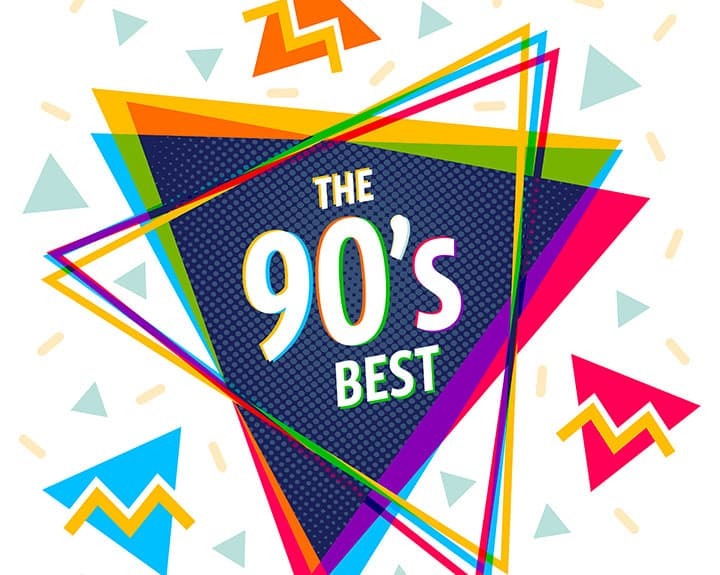 For example a 70’s party and a 90’s party would obviously have different music but a lot of parties with no obvious musical theme are best placed to play a variety of tunes from different eras and genres. If your disco is for a wedding reception there will be certain songs to consider such as the first dance and maybe even extras like the father/daughter dance which is becoming increasingly popular. It is also worth thinking about the last song of the night too, the importance of the last tune played is often overlooked but it the song that will still be ringing in the ears of your guests as they make their way home, you want it to be memorable. When you have a playlist of tunes perfect for your event make sure you give it to your DJ in plenty of time. Be aware there might be some tunes that you think would work but in reality the DJ will know which songs work best in a party environment. Trust their professional judgement. Anyone can advertise as a DJ and there is a huge discrepancy between the most and least professional offering their DJ services. There are many well-meaning guys out there who work Monday – Friday and get their decks out on the weekend. These DIY DJ’s essentially ask for payment to practice their hobby. Being a DJ is more than just playing your own favourite tunes, a DJ is an entertainer; a good one will be able to read a crowd and adapt to meet the needs of those they are performing for. A good DJ will provide a service to you, which requires a different mind-set to someone who is just playing a few records. Whatever your event is in aid of, it is important to you. For the sake of yourself and your guests take a little time researching what is the best available in your area for your budget. There are some very excellent DJ’s who work alone but the problem when booking these is you run the risk of relying on one person. What happens if they are sick? We recommend you find a good DJ company that covers your area then you can relax knowing they have done the hard work for you. This way, the DJ who works at your event will meet the standard set by the company; they will also have all the right insurances and quality equipment fit for purpose. Here at UK Mobile Discos, we provide a reliable high-quality DJ service. Work with us and you can rest assured that we will provide all the ingredients for a great mobile disco. Contact us today.